One man, one dream….on a mission! What more could be said about Henry Petithomme(Mr. “P”) the founder of Youth Power Movement. The club heard from Henry at this weeks meeting. His program focuses on youth and teaching them life skills that is better explained on his website. 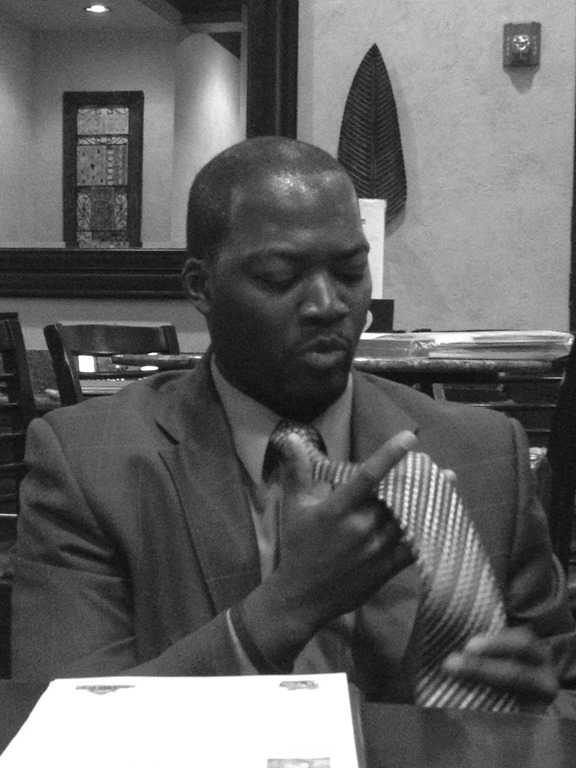 What he needed from us immediately was ties…what we did as a club and as a district was make that happen! 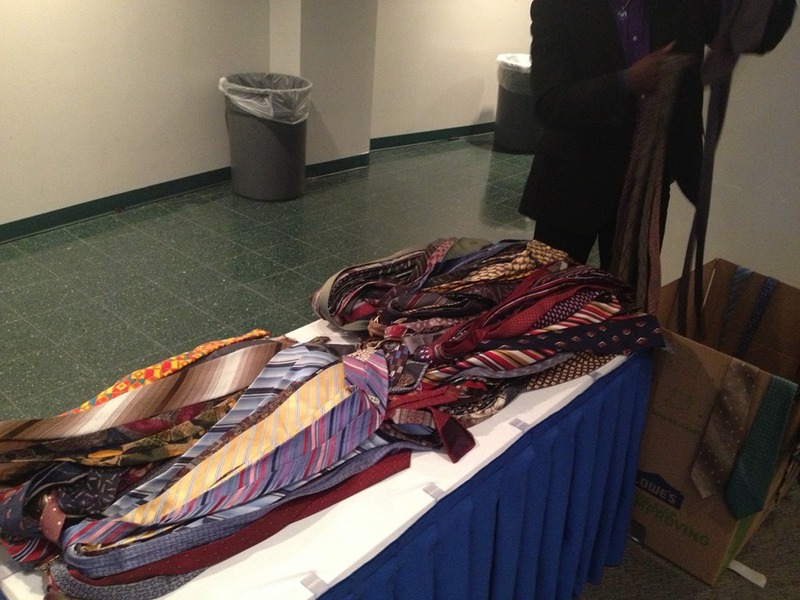 In four days we responded to this simple request of the Provisional Club of Coconut Creek at our District Assembly and we got him 418 ties with more coming in to get him to 500 ties for his kids! That is the power of Rotary and the power of one club to make it a service project and then just add Rotarians to see the magic happen!! Please reach out to Henry and invite him to visit your club via his website and become part of his dream to see this go national! You rock Mr. “P”!! Previous PostDictionaries for 3rd GradersNext PostSomething Brewing….